The Alarms sold by Mercari Limited are guaranteed to be free of defects in material and workmanship for a period of 12 calendar months from date of purchase when used under normal conditions and cared for and maintained by the end user. If the alarm unit or pendant has a manufacturing defect causing it to fail within the first 12 months of purchase, we will replace it free of charge or refund the purchase price. If your alarm has stopped working please refer to the ‘Troubleshooting’ section of your User Manual that was included with your alarm and check to see the cause of the failure is not due to incorrect operation, 3rd party telecommunications issues, lack of credit on your SIM card, or that it can be easily rectified by resetting. The end user is responsible for providing the correct frequency SIM Card. Mercari provides dual band 3g 850/1900mhz as standard for NZ, Australia, Europe, Canada, USA & pacific Islands. Uk is provided Dual band 2g 900/2100mhz only. If after consulting the ‘Troubleshooting’ section the alarm is still not working then please contact us by emailing us at contact@mercari.co.nz along with your purchasing details (Invoice number). In the event troubleshooting is unsuccessful, the alarm should be returned for a warranty claim assessment. When returning faulty goods, correct customer details are required along with original receipt/paypal transaction number with date of purchase and are to be returned to Mercari Limited postage paid with description of any associated fault. The Alarm has been modified or not used in accordance with instructions. The Alarm has suffered damage from physical impact. The Alarm has been damaged by fire or has been exposed to excessive heat. The Alarm has been used with an incorrect power adapter. The Alarm has been subject to an incorrect voltage due to lightning or a power surge. The Alarm has been water damaged. 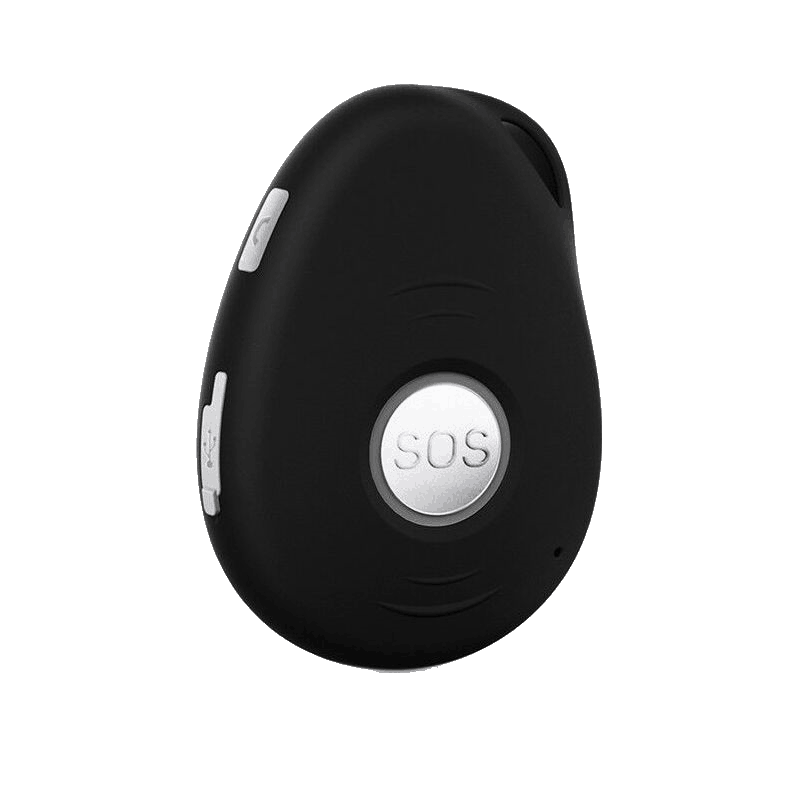 – Please note, the alarm is water resistant and can be worn in the shower, used in the rain for short periods. It cannot be immersed in water or held under pressure hoses. Warranty does not cover water damage.